The explosion of digital touch points between brands and their consumers gives companies an exciting opportunity to shape their customer’s shopping paths. However, whilst customers have embraced omnichannel, switching with speed and ease between devices, websites and mobile apps according to their mood or circumstances, many brands are struggling to adjust effectively. Anticipating the consumer's buying journey from awareness, through consideration to purchase and delivering an appropriate customer experiences across all the touchpoints is proving to be a big challenge, even for world’s leading brands. The challenge is to shift from today’s default for most brands ie. delivering fragmented customer experiences with complex, siloed delivery, to an omnichannel model where the customer gets timely, relevant experiences and the brand has an agile approach to delivery. For now, not many companies have a clear plan or are successfully implementing to make this change. As a result, brands are having a hard time trying to catching up with consumer demands. 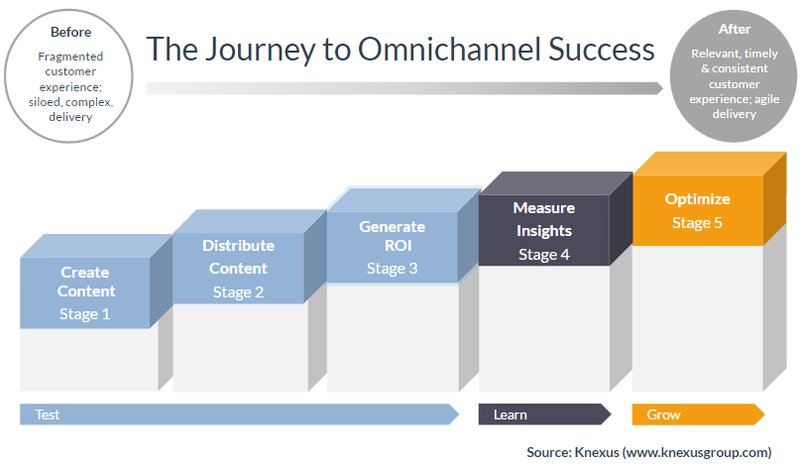 Knexus has developed a five step process, called ‘Knexus Journey to Omnichannel Success’, that helps brands to quickly map their current capabilities and understand the critical success factors ahead. Here’s a brief understanding of each step…. Content is ‘king’. It’s been said so many times in relation to the internet and it’s still true today that great content is the critical enabler for brands to engage their target audiences. Many brands have invested in content strategies to identify what content is needed, how to source relevant content etc. However, research shows that more than 52% of marketers are neglecting the importance of the content creation phase due to lack of time and inability to produce enough content variety. The cumulative cost of content creation and curation is often hidden, because the creation and sourcing process is fragmented across different campaigns. However, as content investment continues to grow substantially, the challenge for brands is to make sure that content is working as hard as possible and that as many target users (spread across the digital landscape) get the benefit of relevant content. The era of simply pushing content out to reach as many people as possible is over. The consumer expects much more from brands today, in terms of conversations, social sharing, interactions etc. At the same time, brand’s must ensure that good content drives clear outcomes that bolster sales performance . 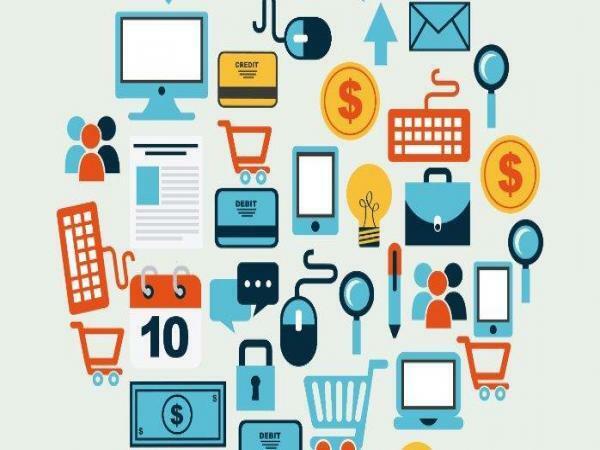 Despite wall to wall coverage of ‘Big Data’ in the past three years, creating a unified understanding of content performance and customer engagement remains an unanswered challenge for many brands. The complexity of the that challenge includes addressing content fragmented across silos and proliferating digital touchpoints. Assuming a brand has great content, distributes it quickly and effectively, generates clear ROI from that content and understands its performance, how long does it take to optimize the content and customer experience to ensure the highest level of relevance, consistency and timeliness.